A group of Cubans, said to be vulnerable, have reportedly been flown from Costa Rica to northern Mexico where they are expected to cross the border into the United States. 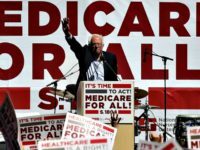 They will then apply for an immigration status adjustment as Cuban refugees. 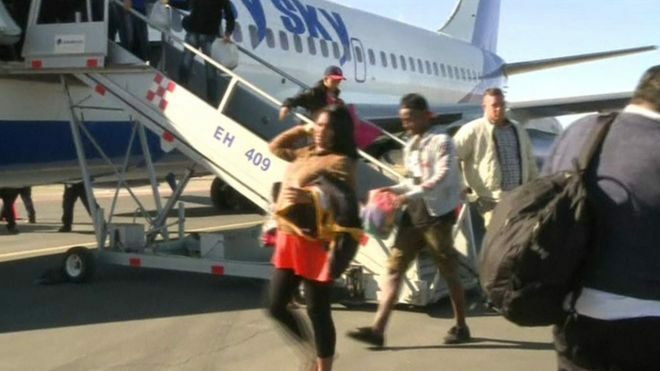 113 Cuban immigrants, including pregnant women and children, were flown by the government of Costa Rica to Nuevo Laredo on Tuesdday, the BBC reported. This new group of Cubans were stranded in Costa Rica after Nicaragua sealed its border and refused to allow them passage on their journey to Mexico. 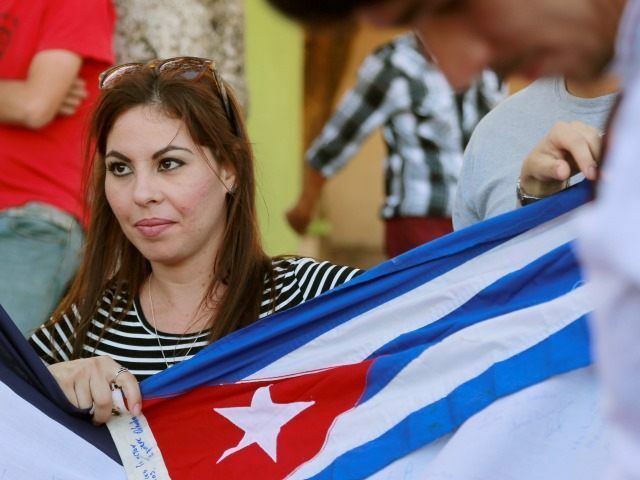 It appears the new surge of Cubans attempting to cross the Texas border with Mexico is a direct result of the establishment of diplomatic relations between Cuba and the United States by President Barack Obama late last year. The new policy sparked fears that the long established policy of automatic status adjustment from illegal immigrant to permanent resident might be dropped, the BBC reported. It appears this is the latest of several flights from Costa Rica to northern Mexico. Faced with a growing number of Cuban refugees being stranded in Costa Rica, the government and other Central American countries reached an agreement to help move the migrants northward to the U.S. border. The program from Costa Rica began in January, the BBC said. Shadwick reported that Ecuador is no longer allowing Cubans to fly from their home country to Ecuador. They are asking the U.S. to reconsider its automatic asylum laws. Cubans must now get permission from Ecuador to travel to that country. There are now approximately 7,000 Cubans trapped in a bottleneck trying to get to the U.S., Professor Arturo Lopez Levy from the University of Texas Rio Grande Valley told local reporters. He expects the number to slow down by April or May. Bob Price is a senior political news contributor for Breitbart Texas and a member of the original Breitbart Texas team. Follow him on Twitter @BobPriceBBTX.